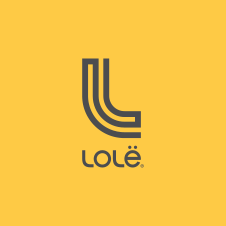 If you have a defective item that was purchased from our website, please send us an email containing all the information pertaining to your order as well as some pictures of the issue you are having with your Lolë item. If the defective item was purchased in a retail store, you need to return the defective product to the store or online retailer where you bought it with your original receipt. The team at the store will be glad to assist you.